He has won some of the outstanding awards while working at TAKENAKA Corporation, from 2007 to 2015. The 400-year history Corporation enriched Masayoshi Nakanishi’s designing knowledge and skills. His grasp in architecture and engineering is impeccable. Masayoshi Nakanishi was responsible to design Takenaka Carpentry Tool Museum hall. It was only in 2015, he branched out from the large Corporation to establish his own architectural firm MASA Architects. The brilliant 35-year young architect-engineer has honed his creativity watching nature’s creation. Masayoshi is awe of nature. 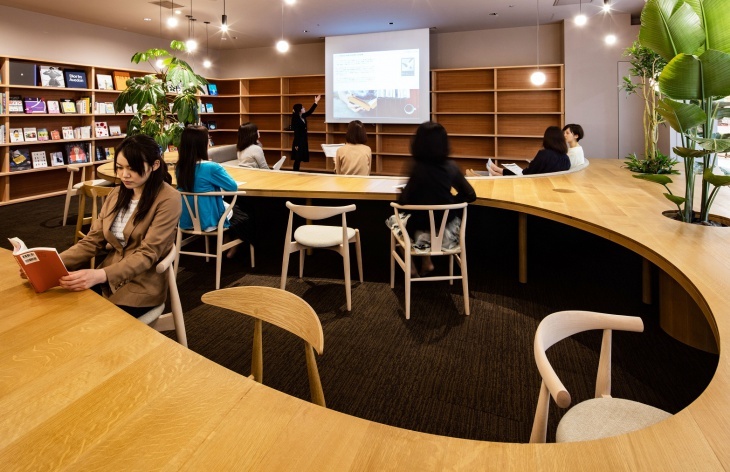 He imparts knowledge as an adjunct Professor at the Kinki University to architectural students. 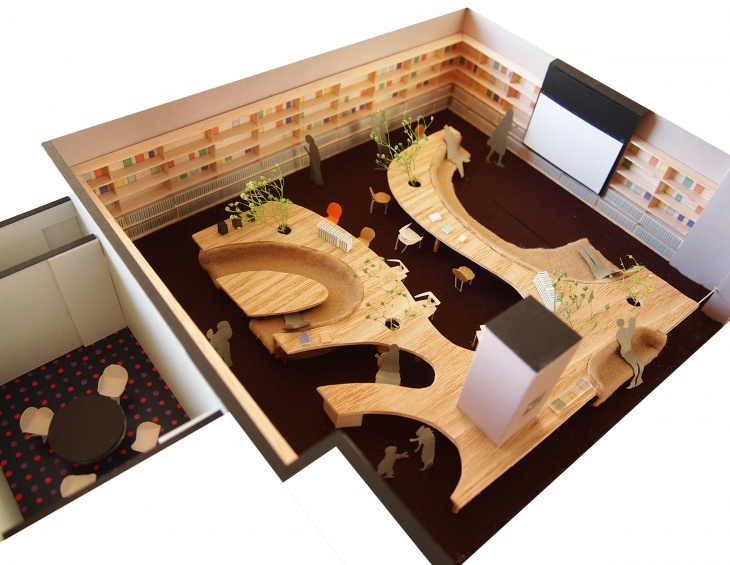 Johnny D talks to the architect-engineer about his latest designed project WiL – Women’s Inspiration Library. 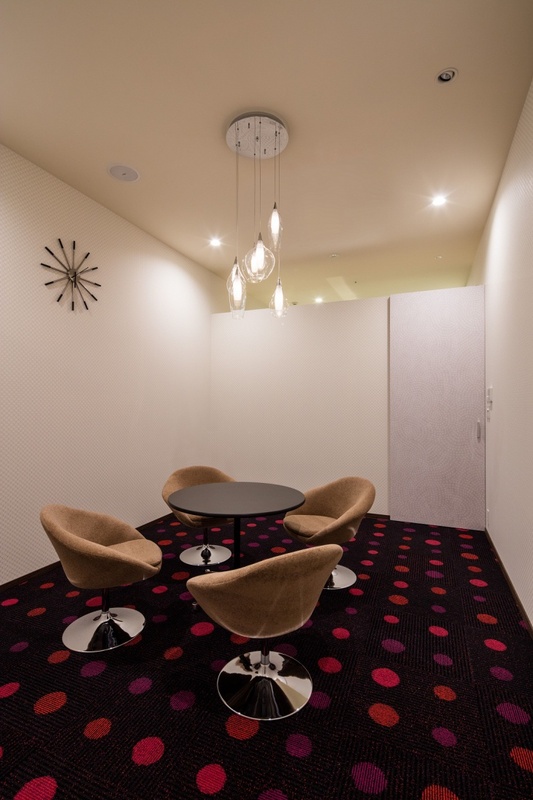 A creative architect, Masayoshi’s design creation has become very popular in Japan and worldwide for its simplicity and architect’s thoughtfulness. Johnny D: Please tell our esteemed readers about MASA Architects. Masayoshi Nakanishi: ‘MASA Architects’ was established in 2015. It is located in Japan. Our vision is to propose new architecture, which fits in today’s life and environment. Our designs emerge out of a careful analysis of how contemporary life and environment constantly evolves and changes. The results of this analysis enable me to find the resources to design innovative architecture. I believe, in order to deal with today’s challenges, architecture can profitably move into a field, which is still largely unexplored. JD: What are the various projects, you are designing in various parts of the countries? MN: Our office operates within the fields of furniture, architecture, urbanism, and research & development. At the moment, we are designing a house, a hotel, and furniture. I will show you each concept briefly. A house is located in a high dense residential area in Osaka. We are planning only bed rooms on the first floor and all others on the second floor, in order to get sunlight, fresh air and wind, as well as privacy, while other surrounding houses have the opposite arrangement.We have just designed a dining set that proposes a new lifestyle without a sofa. Usually, if we put a dining set and a sofa in a house in Japan, they take too much of the spaces. JD: What was the brief of WiL Project? MN: Fukui is a city, where most of the married women have full-time jobs as compared to anywhere else in Japan. The Fukui Bank supports the local women. WiL – Woman’s Inspiration Library is exclusively designed for only women. 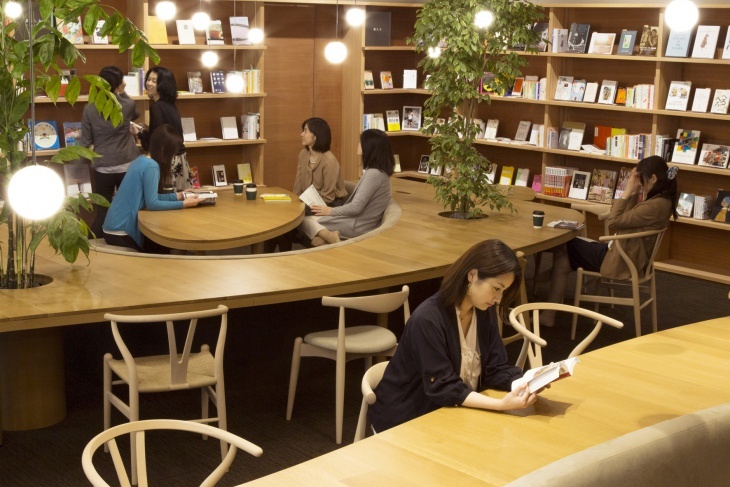 They can find interesting books divided according to their life stages, join attractive workshops organized by female entrepreneurs in Fukui, and consult stuffs about their worries and interests. This space enables them to solve many different problems about women’s total life, as well as about money. JD: What went in your mind while creating the design concept of WiL? MN: I imaged that women in Fukui do various activities and share information on just one table. Japanese families used to spent long time together on just one round table named “chabudai” in the past. 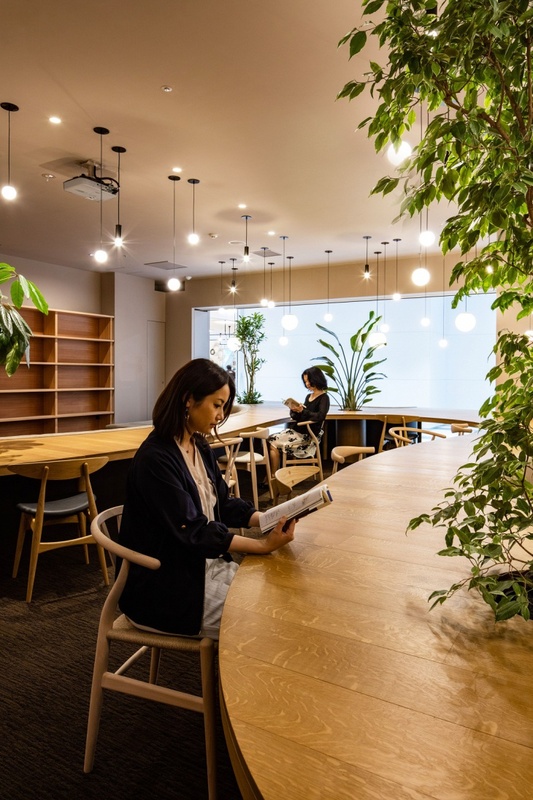 It is a short-legged table used in traditional Japanese homes, and is used for various purposes, such as study tables, work benches, or dinner tables. 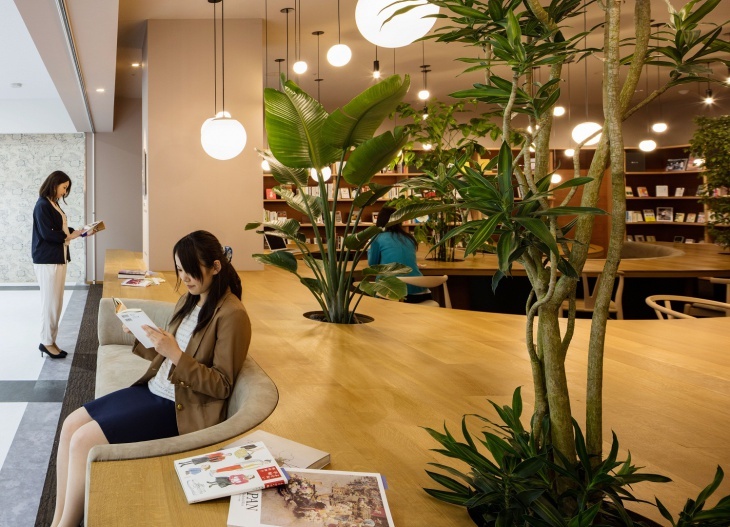 Now that families have become smaller, they hardly use the table in Japan. I wanted to prepare a new “chabudai” for them. JD: Describe the ‘elegance in design’ of WiL as the architect-designer. MN: It is a big, unusually shaped table that incorporates a variety of seating areas. 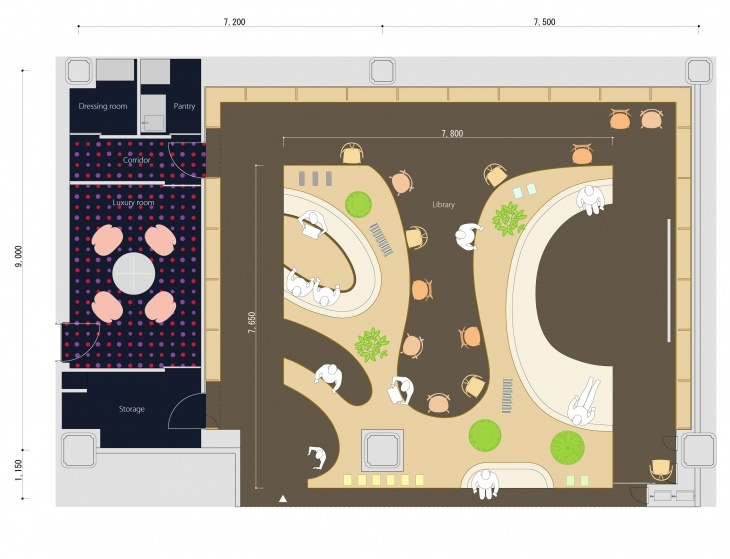 The design intent is that each woman can find their own favorite spaces to relax, read, talk with their friends, and take part in some workshops, while they can feel the bonds of friendship by spending their time on only one table. We also coordinated all materials, lights, plants, and the hardness of sofas carefully to heal women. JD: How much time was taken by your team from the designing stage to the completion of the project? MN: It took us about 4 months from the first meeting to the completion of the project. JD: What were the major challenges your team faced in the project? 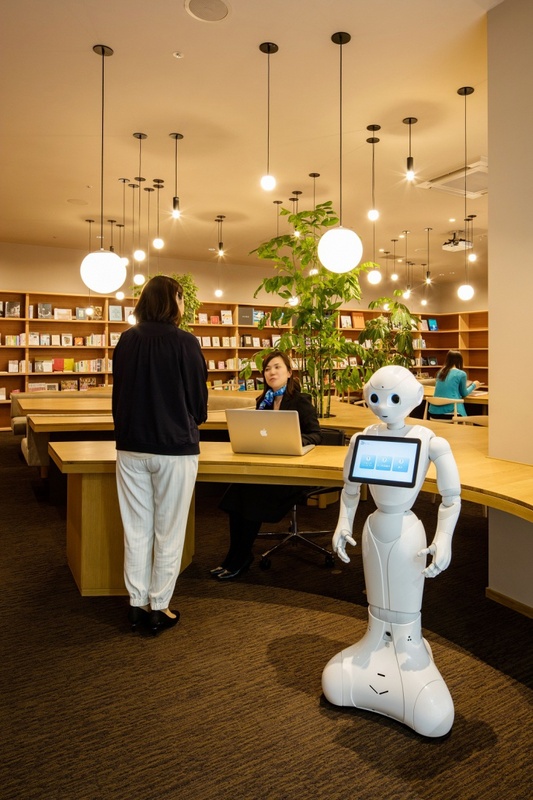 MN: This project itself was the big challenge for everyone – the client, the consultant, us and others, because banks in Japan had never had such a service and space. We had to think, what is working women’s sense of values, what they are seeking for, what they can get in this space, what space we should make, and what functions are needed etc., from the very scratch. JD: How did you overcome them creatively through your design and team efforts? MN: Hakuhodo Consultants organized a good team with women members of the staff of the bank to work with us. A two-woman team gave us valuable insight what is best for women and what is not. They actually visited many places as references and had a lot of debates about design with us. They keep improving the space even now. It helped us a great deal in designing exactly what the women would need for their comfort and ease. My experience says, we cannot have wonderful design without a good team, including the client. JD: Please mention ‘Sustainability’ features incorporated in the project. Briefly state the reasons behind it. MN: We did not use chemical materials, but natural materials like wood, fabric and plant, as much as possible. JD: How would you differentiate Japanese Architecture as compared to the Western Architecture? MN: Japanese Architecture is in sync with the nature, such as the sea, river, mountain, forest, tree, etc. Japanese people usually believe the gods live in nature, in spite of all the dangers. JD: What was the total cost of the project? MN: I am not privileged to disclose the information. JD: Please describe the feelings of winning an award after all the hard work. MN: It gives a feeling that my design is acceptable in our society. JD: Please state the 5 recent awards won by your firm. MN: I got one of the most valuable annual awards twice in Japan in 2014, 2016. I also got many rookie awards. JD: How would you describe Masayoshi Nakanishi as a designer and a person?